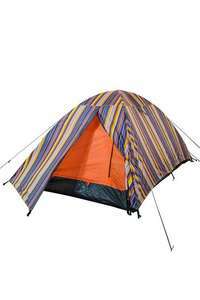 The Patterned Festival Dome 2 Man Tent is compact and lightweight, with a spacios interior for sleeping and stashing your gear. Colourful and strong, it's perfect for summer trips to the hills. I can't see the pick up option on my phone ?!! hi when you go through checkout it asks for delivery address just below where it says in big DELIVERY ADDRESS there are 2 tabs either delivery address or click and collect, the click and collect tab is the one you go for and then it comes up saying find stores where you key in a post code. Hope this helps. 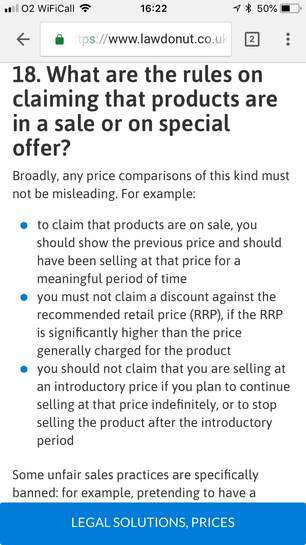 The RRP is just that.. a "Recommended Retail Price" it's a price the company who produce the product gives the retail company's a recommended selling price. The RRP is just that.. a "Recommended Retail Price" it's a price the …The RRP is just that.. a "Recommended Retail Price" it's a price the company who produce the product gives the retail company's a recommended selling price. Ah, another tent that all the kids who claim to care about their planet can trash and then dump in the mud when they leave! RRP - no one pays this. 50% off - normal price. Less than 50% RRP - genuine reduction. On that basis this piece of landfill is a genuine reduction.